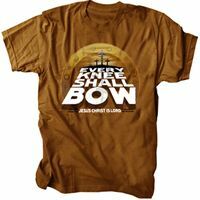 Salvation is found in no one else but Jesus Christ. 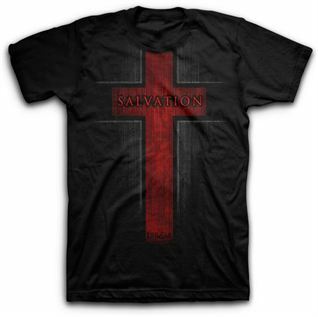 This Christian t-shirt has a cross on the front with the word salvation in the center. 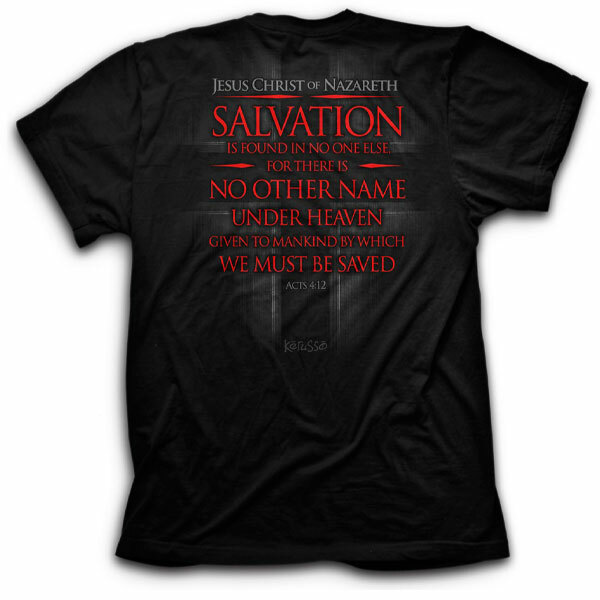 The back of the t-shirt features Acts 4:12, "Jesus Christ of Nazareth, Salvation is found in no one else, for there is no other name under heaven given to mankind by which we must be saved."